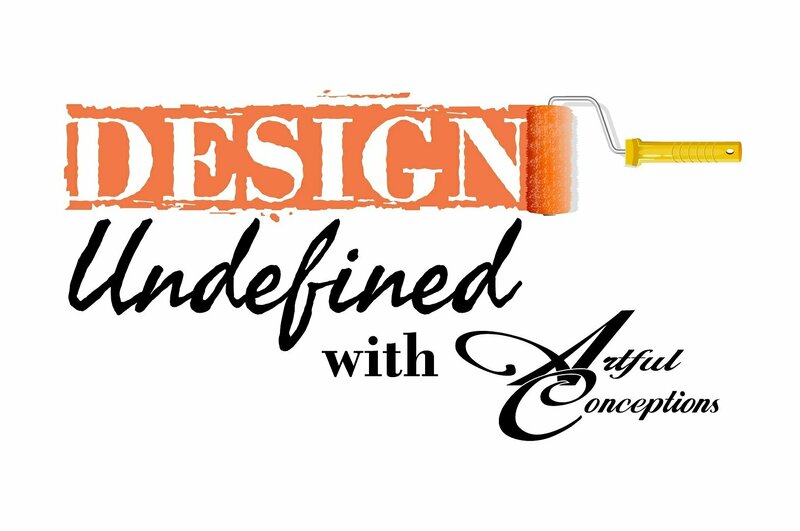 We are so happy to announce that today was the first short segment of Design Undefined. 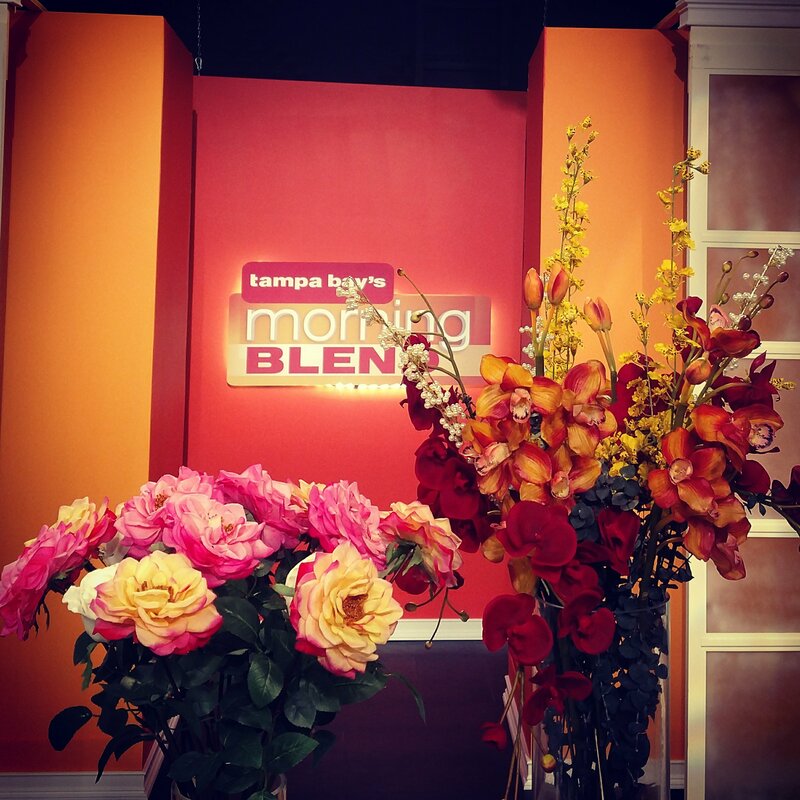 The is a TV series we are doing with ABC’s Morning Blend Tampa Bay. It is airing every Monday and Tuesday at 10am. If you are in Florida and on the West coast you can watch it at 10am. Not in Florida we will be posting the segments after they air here and on our website and social media. This morning we talked about how to incorporate a fall feeling to your home in simple elegant ways. We started with tips on fall floral arrangements. Tune in tomorrow to see more fall tips!